Alright, so you are heading to your favourite online UK furniture store. It is time to plan that home office. So, what do you need to do? Well, start by reading this guide, of course! Let’s take a little look at what considerations you should make when choosing the ideal home office furniture. This should be one of your main considerations when you are looking to purchase furniture in the UK. 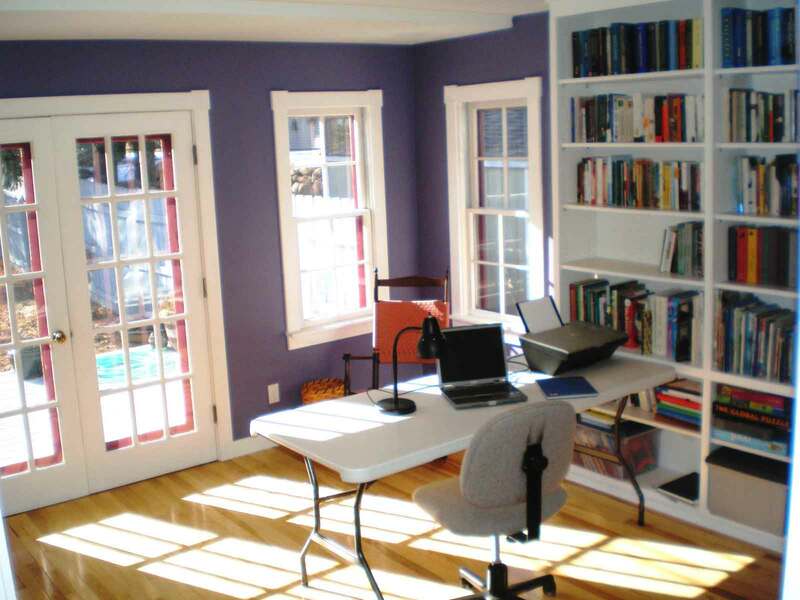 You want the décor of your home office to match the décor that the rest of your house boasts. If it doesn’t, things can get a little bit jarring. Desk: this is the most important piece of furniture you can own. Do not skimp on price when it comes to your desk. Think about the size that you want. If you are only going to be using a laptop computer, or maybe a bit of paperwork every now and then, then a small desk should be sufficient. Try to get one with a few drawers as it will make storage of items easier (having everything to hand means that you will be able to work far more efficiently!). If you have a desktop computer, you are going to want something a touch larger so that you will be able to fit your computer monitor, keyboard, and mouse on the desk. If you wish to put a printer on the desk, make sure there is room for that too. Office Chairs: I can’t stress how important it is that you choose a good chair. You are going to be spending hours sitting on it, so you need to make sure that it is comfortable. After your desk, this should be one of the most experience pieces of furniture in the UK that you pick up. Filing cabinet: if you deal with a lot of paperwork, a good filing cabinet is good to have. Of course, most things are done on the computer nowadays, so do not buy a filing cabinet if you are going to be dealing with the bare minimum of paperwork. Bookcase: not much to say about this one. If you reference a number of books and the like, or maybe you just wish to decorate your room a little, then you may want to go down the route of a bookcase. Remember, if you are also going to be holding client meetings in that office, you are going to need to source a few additional chairs too! Make sure you have enough space for your clients to move around when you are designing that room.